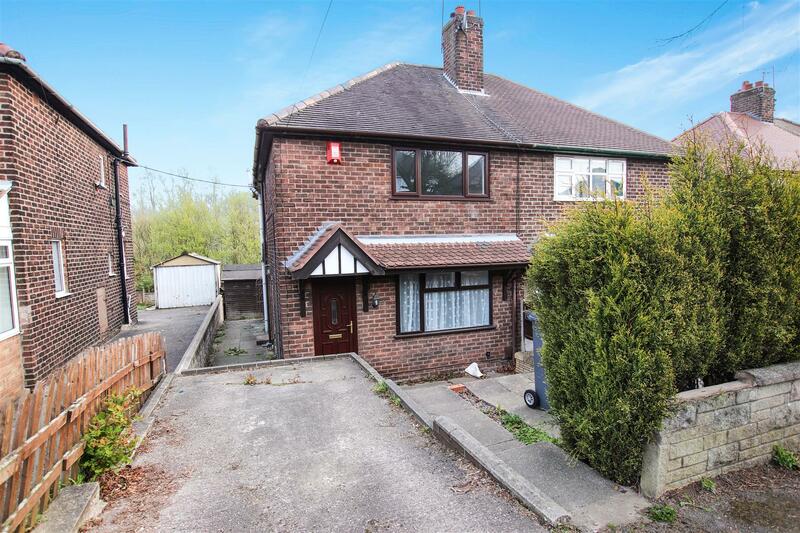 ** NEW ON THE MARKET ** Bob Gutteridge Estate Agents are pleased to bring to the lettings market this fore courted mid terraced home in this ideal Porthill location which provides access to both the A34 & A500. 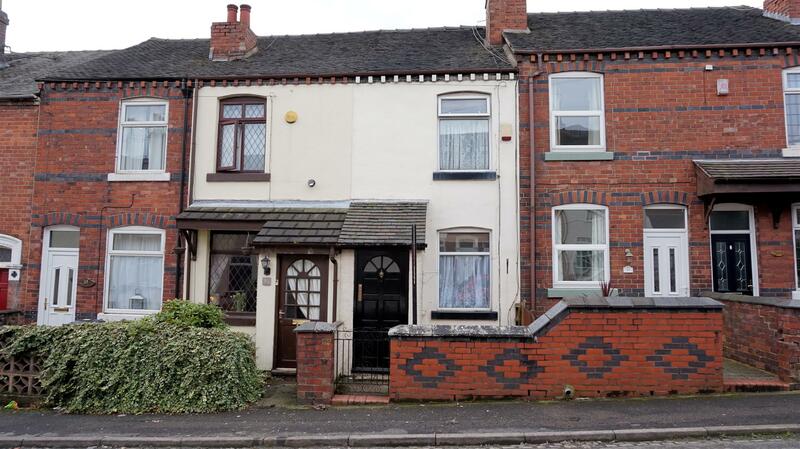 This property is enhanced with Upvc double glazing along with combi central heating and offers accommodation comprising of entrance lobby, lounge, dining room, fitted kitchen, ground floor bathroom and to the first floor are two bedrooms. 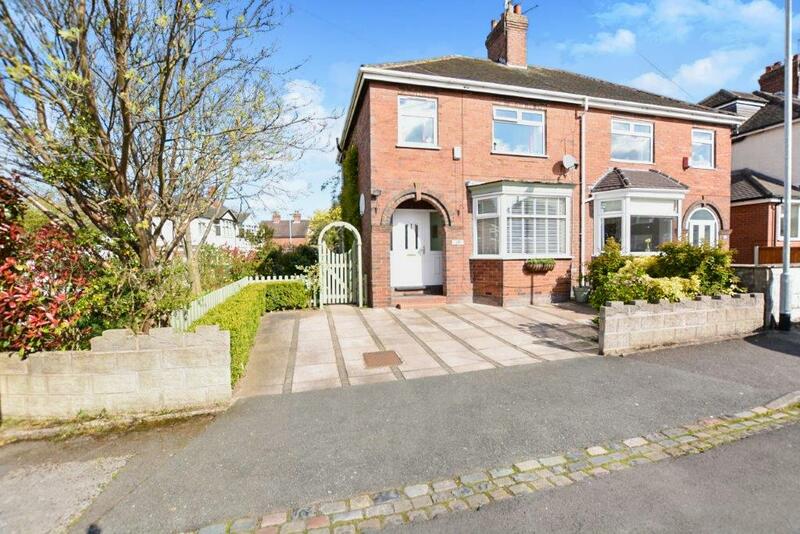 Externally the property offers a forecourt to frontage along with an enclosed rear garden. This property is available NOW ! 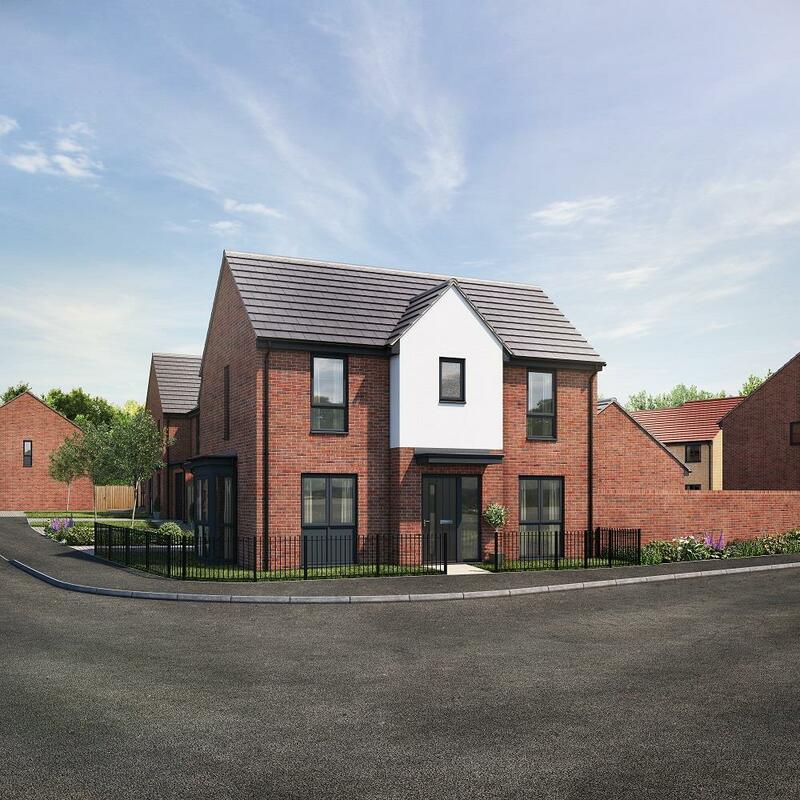 ** BRAND NEW DETACHED HOME CURRENTLY UNDER CONSTRUCTION ** Bob Gutteridge Estate Agents are excited to be instructed to work alongside this high specification builder Kier Homes. The builders on this development offers a fantastic specification INCLUDED within their new build homes and this "The Lockwood" designed home offers a very pleasing layout of accommodation, which in brief comprises of entrance hall, downstairs w.c., full length lounge, full length beautiful modern fitted kitchen / diner and to the first floor the property offers three generous bedrooms along with a luxury first floor bathroom plus an en-suite shower room. 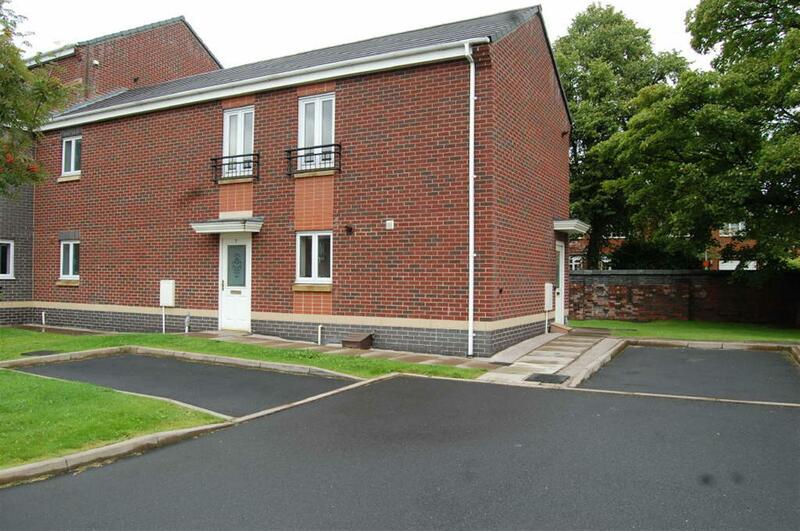 Externally the gardens are landscaped and provide off road parking. 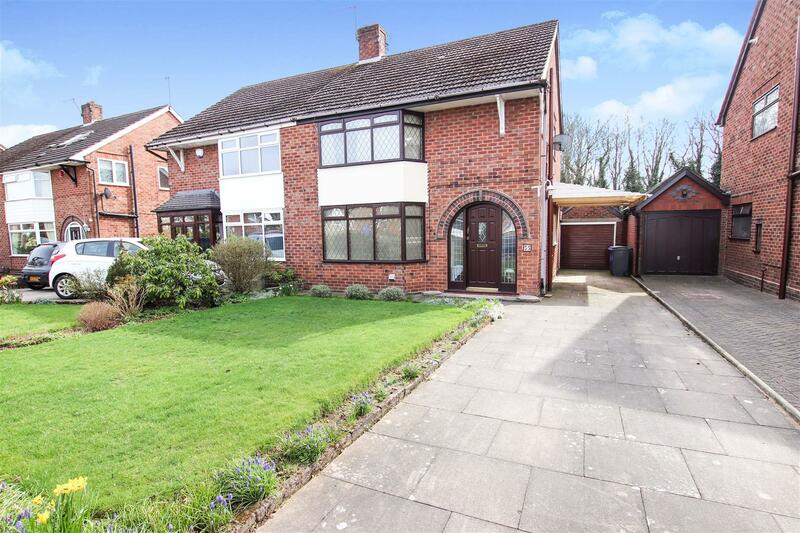 The location is ideally placed for local shops, schools and amenities as well as providing ease of access to the A34. For Further Details & To Register Your Interest Contact Our Office On 01782 717341 or Click For Further Details ! 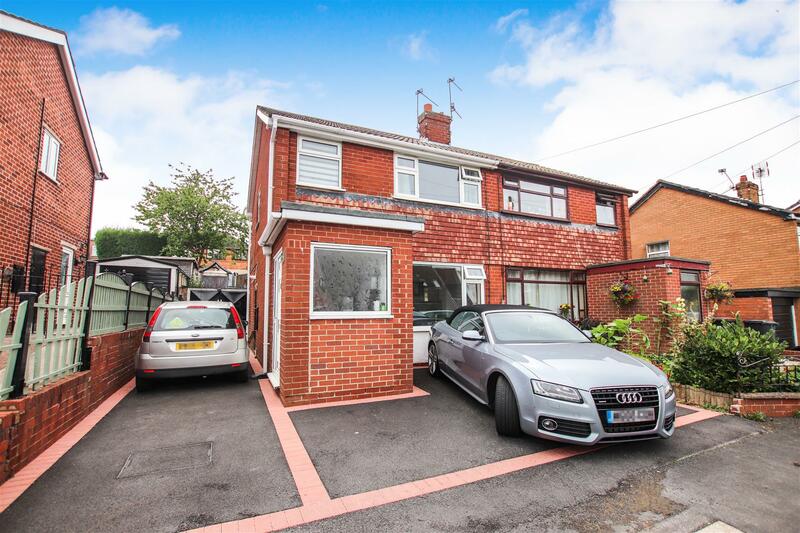 ** New On The Market ** Bob Gutteridge Estate Agents are delighted to welcome to the sales market this beautifully presented well maintained family home situated in the much sought after location of Wolstanton close to local amenities, school and shops and handily placed for access to both A34 & A500. With a modern open plan layout providing generous living space the accommodation briefly consists of, entrance hall, bay fronted lounge with feature fire and surround, luxuriously appointed modern fitted kitchen/diner with doors leading to the garden, to the first floor there are three bedrooms and a modern family bathroom. 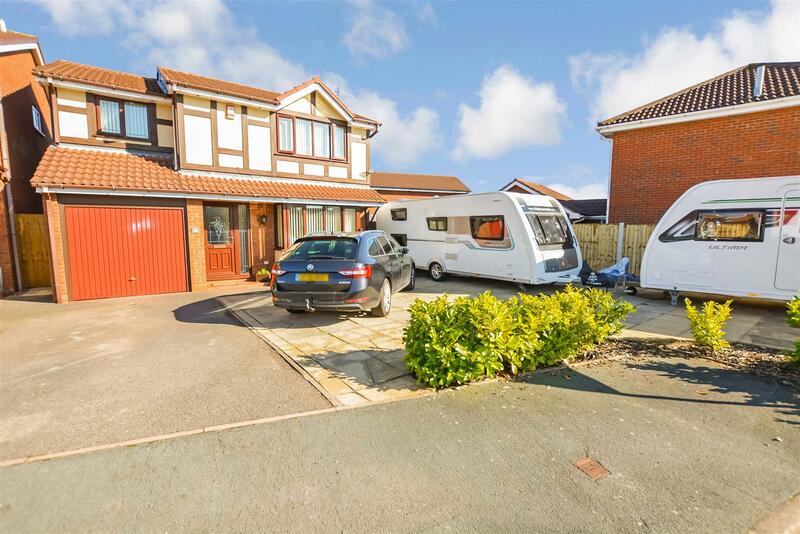 Externally parking is provided to the front and to the rear there is a low maintenance garden with a lawn area to the side and a detached brick garage. Viewing is essential to fully appreciate the standard of accommodation. 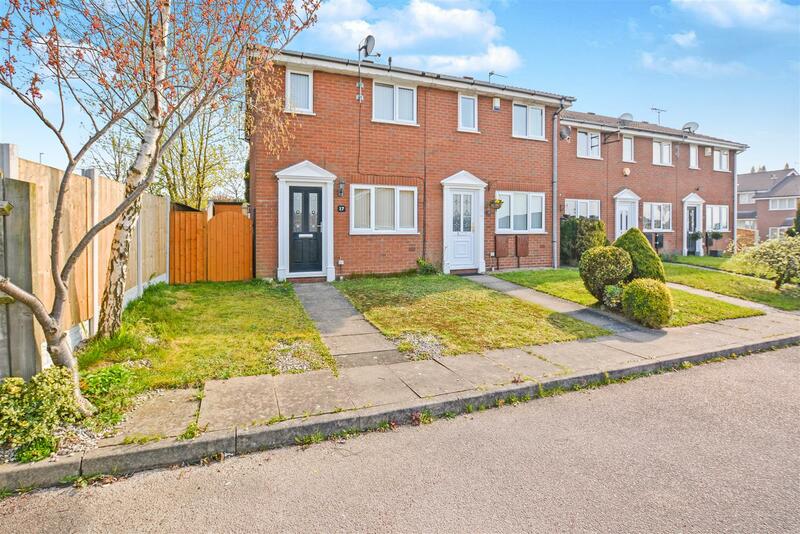 This first floor apartment situated in the pleasant village of Chesterton, ideally located near to local shops, amenities, schools and access roads, enjoys the benefits for Upvc double glazing and combination gas fired central heating. The accommodation comprises entrance hall to the first floor landing, good sized lounge/dining room, bedroom, shower room with white suite and fitted kitchen. The property offers good sized accommodation at a realistic rental price.